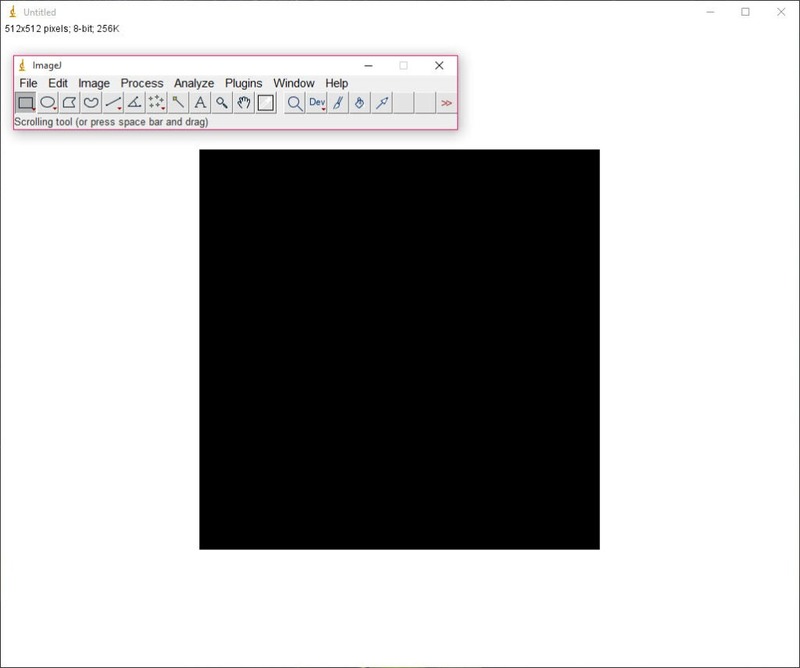 ImageJ is a Java based graphic editor that can improve the quality if your pictures. You can use the images in various formats like JPG, GIF, TIFF or others. Additionally, the drag and drop feature is available to provide you with maximum convenience in modifying your pictures. 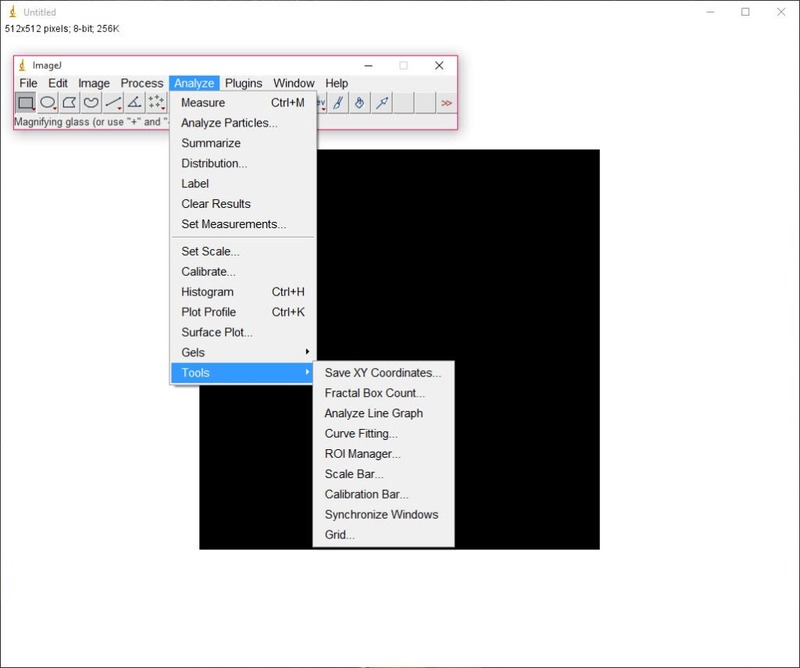 ImageJ allows you to open samples and to import files from the other applications as well. Filing or drawing something in a picture, rotating and enlarging the image or any object in the picture are part of the features of this application. Configuring options to adjust the width, arrows, fonts, and other similar functions are also available, which can make the usage of the application easy. Apart from these, general photo adjustment features like fixing the brightness, contrast settings, merging colors, zoom settings, cropping, etc. are available. You can apply some of the filters to give special effects to pictures. Similarly, implementing batch tools and adjusting the background of the images are some of the features that you can use with this utility. 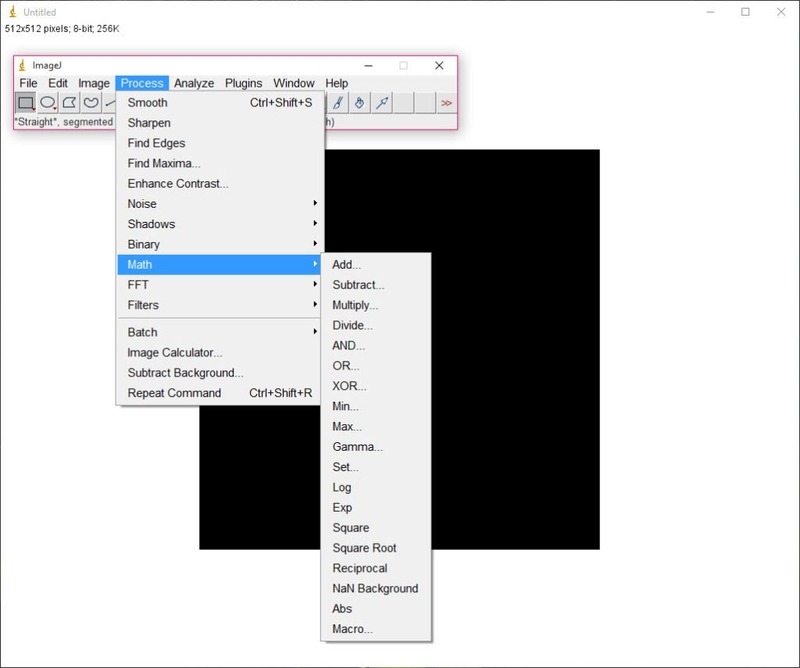 With these beautiful features of ImageJ, you have to be an expert photo editor who can use these features in the best possible way to get the best result. Beginners might not be able to understand each of the functions. 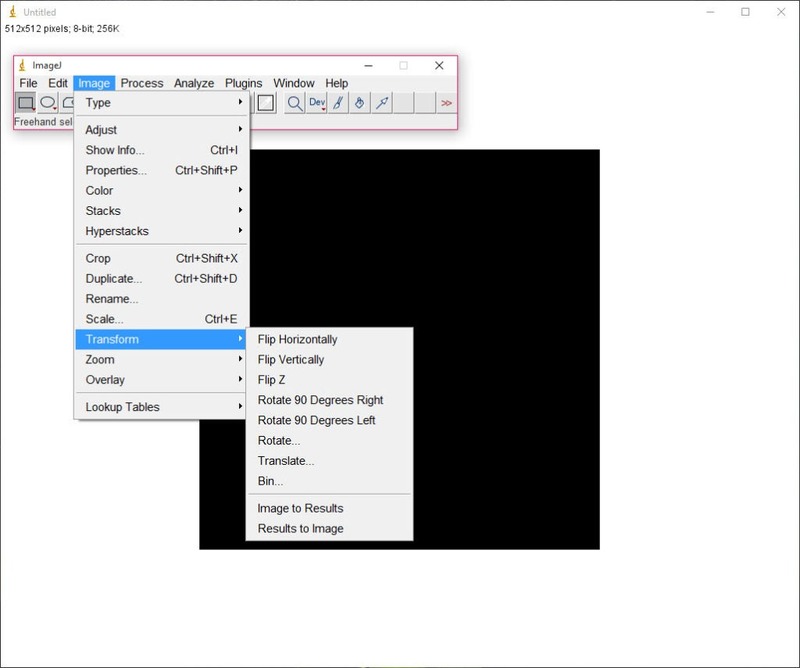 ImageJ is a comprehensive photo-editing tool, which provides the users with various features to edit multiple images.